Tattoo has become one of the trendy additions of today’s lifestyle. From youngsters to adults, from men to women, people have accepted this art form with open arms across the globe. It has crossed all the way to acquire perfection of modern times. There are a lot of different styles of tattoos practiced all over the world. Many countries consider it as an expression of art. Water color tattoos have achieved great success in recent years. 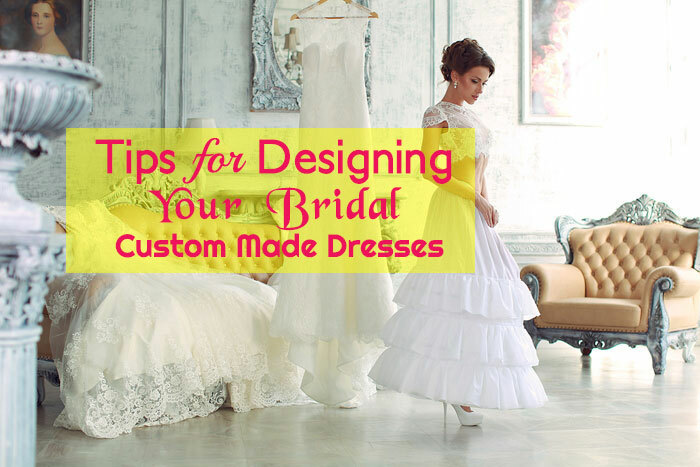 They can instantly enhance the look and style that you have. So, if you want best water color tattoos, you must rely on professional tattoo artists. Water color tattoo has recently been applauded and largely appreciated in many places due to its uniqueness and elegance. It is so flawless in design and style that it looks like painting on the skin. The artists do not use specific inks or tools to create water color tattoos on your body. They use their artistic techniques to meet your demand and desire. This specific feature makes it different from the tattoos created through typical tattoo techniques. So, if you are a fanatic tattoo lover, you can go for water color tattoos to experience something new. Here is a quick list of Some Important Features of Best Water Color Tattoos. They are normal tattoos that are designed expertly to get the appearance of water color. They come with a layered, light and brushed appearance that make them more interesting and outstanding. They range from complete water color paintings to tinted splotches on the skin. They utilize black color wherever it is required but not for outlining the tattoos. They are created by using advanced tattoo techniques such as bleeds, splatters, blurs, shades, fades and runs. Typically they focus on subjects like birds, flowers, feathers and different elements of nature. They highlight uniqueness through wide brush strokes and gorgeous vistas. There are a lot of other features of water color tattoos that can make you feel overwhelmed with joy and happiness. However, it is advisable to contact the best professional tattoo artists to get a better perception. 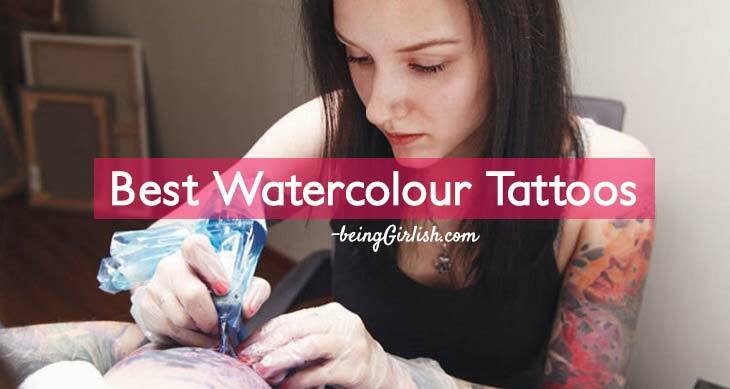 You may wonder how water color tattoos are different from the traditional ones. They are different from each other in terms of shading and coloring. You will come across a wide variety of colors and shades if you choose to create water color tattoos to create your distinct identity. The traditional tattoos are created with solid colors while the water color ones flaunt different levels of colors as seen in water color paintings. The tattoos using typical styles are outlined in black. But the water color tattoos use black ink to paint but do not include any black outline. Even without this black outline, they look extremely attractive. Since the water color tattoos do not use black ink, they do not last for long in compared to traditional tattoos. Black ink is not just darker but also thicker. Ink saturation is an important part of traditional tattoos. Generally, the color areas are saturated with ink by the artists. However, water color tattoos need subtle shading with less ink saturation. Since water color tattoos tend to quickly fade away, the artists recommend regular touching up tattoos. So, you must choose the best water color tattoos that can heighten your personality in a brilliant way.